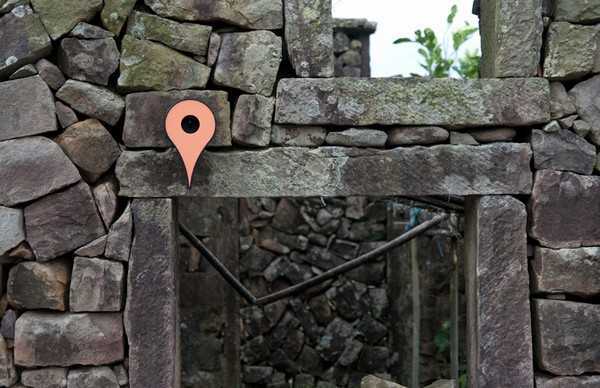 Creative birdhouse design that looks like a Google Maps red mark, is a creative attempt to see the world from different perspectives and scale. Artist Shu Chun Hsiao used the familiar symbol, the red bubble mark from Google Maps, and applied this fresh design idea to birdhouse design. 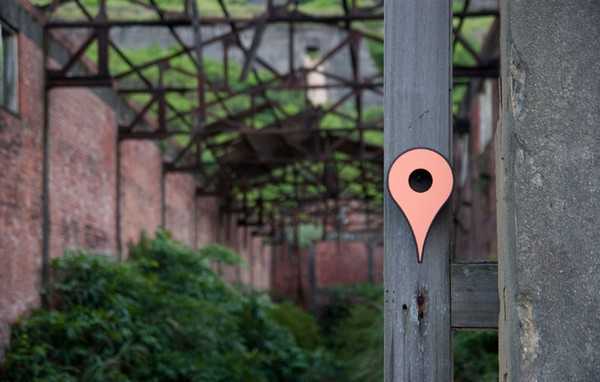 Google Map created a remarkable landmark icon. 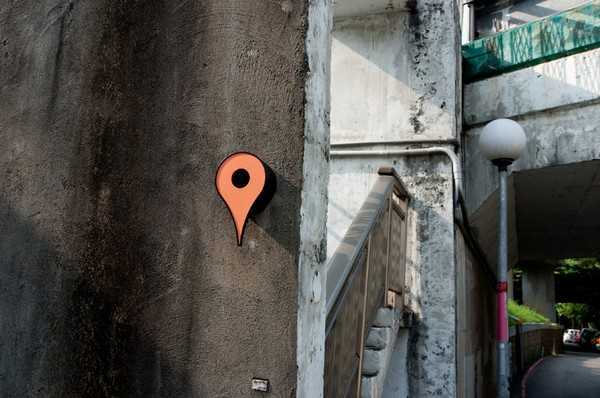 To search for a landmark with online Google Maps application, you scroll to zoom from the satellite, and explore streets virtually. Birds can fly through the city, and a birdhouse becomes their destination as Google Maps shows. The red mark birdhouse design project is aiming to put many recognizable birdhouses all over the city for our feathered friends. The iconic Google Maps symbol will become a navigating landmark for the flying birds. A Taiwanese designer Shu Chun Hsiao looks at changing interactions between macro and micro landscapes. Red mark-shaped birdhouses are physical markers for birds, just like maps marks for people. The unusual and meaningful birdhouse design created miniature dwellings for birds that serve as arrival points for them.